Monona WI real estate listings are displayed below and updated multiple times a day from the SCWMLS. Monona is located in Dane County. For more information about any of these Monona homes for sale, just click the "Request More Information" button when viewing the details of a property. We can provide you with disclosures, past sales history, dates and prices of homes, condos and townhomes recently sold nearby in Monona, and more. And, for your convenience, register for a free account to automatically receive email alerts whenever new Monona listings come on the market that match your search criteria. Monona is a unique mix of socioeconomics. Many of the homes are more modest sized ranch, bungalow, or cape cod style homes. While other areas along Tonyawatha Trail include much larger and more expensive waterfront homes. What started as cabins along the lake have eventually been demolished and modern larger structures built in their place. However, most of the homes on Lake Monona can typically range from $400,000 to $1,200,000. 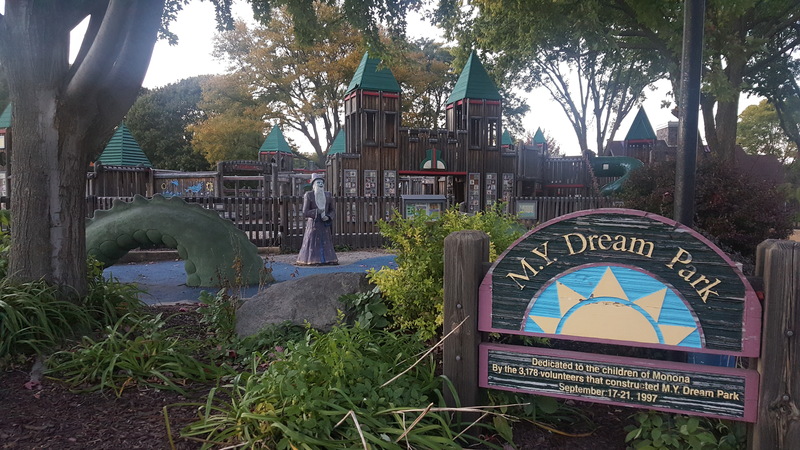 Another great feature in Monona is the excellent parks and areas for kids. The most notable is The Dream Park which looks more like a castle than a park. For information about finding a home in the Monona neighborhood or to sell your Monona home, contact our team for a better real estate experience. Monona neighborhood is located on the East Side of Madison in MLS area Madison – E14. Below are more homes for sale in that area.